Adobe brings to the Android devices PhotoShop Touch, a new addition to the PhotoShop wizardly. 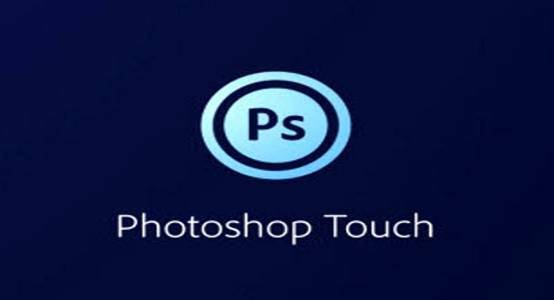 It is a feature-rich image editing app as opposed to its Desktop counterparts offering some remarkable features such as tweaking, merging of images, and sharing the edited images to your friends and family through social networks – Facebook and Twitter. This app gives web designers and developers the power to customize the images that they wish to showcase in the popular social networks. Sharing documents and files is undoubtedly a significant part of everyday business tasks. Its cloud-based service lets users to instantly access and share remote folder with documents and images stored anywhere on the server. 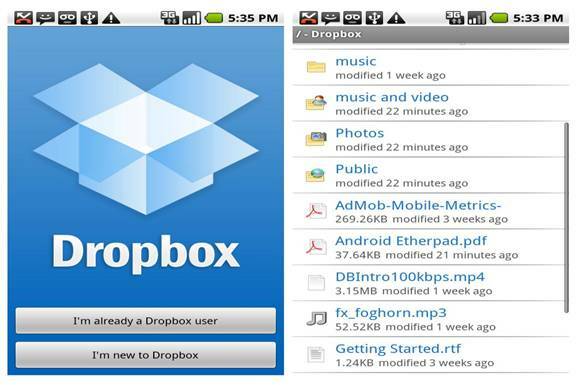 What’ll you need to do is to set up a free account on Dropbox.com and install this app on any computer or Android powered mobile device. Next, you can create several folders that can be shared between business users as well as clients. It provides a great way to transfer files swiftly directly from your Android device to your desktop computer without the need to be physically connected. It’s a must-have app for web designers who often work with data that need to be shared across multiple devices. This is a useful app that allows web developers to transfer files to the web server with the help of multiple mediums other than FTP. Right from SCP, to FTPS and SFTP protocols are some other mediums that permit transfer of files. With AndFTP, you can setup a number of different FTP servers. Additionally, this app comes with a file browser and a FTP file browser. Do you maintain a WordPress site? Well, WordPress Mobile is an open-source app for Android that let you do edits in your WordPress powered website. Using this app you can edit the content, create new posts, and much more, with the help of WordPress user interface. Every web designer, incessantly keep on producing creative ideas for website designs regardless of the place they are. Thinking Space is an Android app that enables web designers to record and map out your distorted thoughts into a structure, so that when you come up with any idea, you’ll have a prearranged medium to convey them to you. Like other CMS apps this app also lets you connect and make edits to your Drupal website with the help of core Blog API module. Drupal Editor further shows a list of all Drupal blogs and allows you to view, edit or delete the posts. You can view all Drupal blogs, posts and also edit the posts. It’s very simple app and gets the job done perfectly! Are you a web designer who is looking for a viable solution to test your HTML prowess? 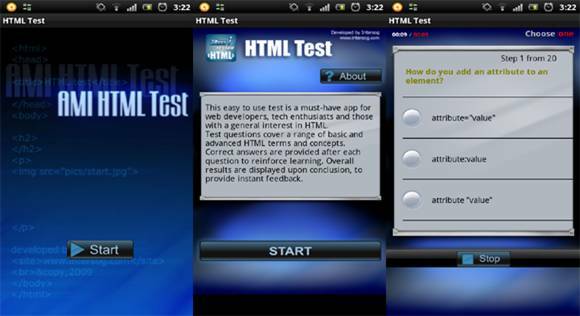 Then, HTML Test is the perfect Android app for you that enable you to test your familiarity with HTML. Completing tasks in a timely fashion is a surefire way for any web designer or developer to get success in today’s grueling competitive business world. Issues related to time management such as missing important project deadlines that break your image among your customers. Astrid Task Manager is a to-do list that is pretty simple to use that allows you to build checklists, setup alerts and reminders, and prioritize tasks so that you never miss your important deadlines. SilverEdit lets you do coding of complete HTML, CSS, PHP files that you can either save to your Android device. 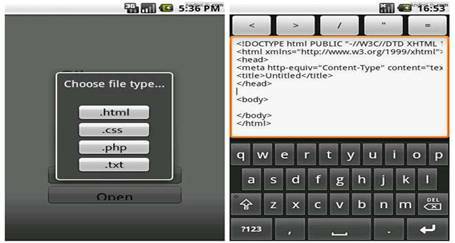 What’s more, when combined with AndFTP, you can use this app to develop and move websites with your Android mobile device. If you’re an Android owner, and looking for some of the best web development apps then be sure to check aforementioned Android apps that are a must-have for every web designer and developer.